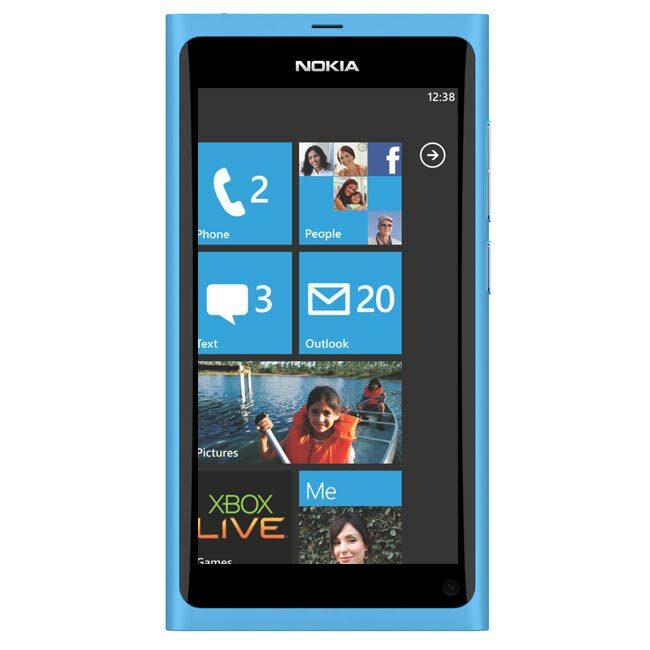 Nokia Windows Phone Devices May Not Land In The US Until 2012? Nokia’s CEO Steven Elop is expected to unveil Nokia’s first Windows Phone smartphones at the Nokia World 2011 conference which takes place in London tomorrow and Thursday, and we are expecting to see at least two or three Nokia Windows Phone devices. We previously heard that Nokia would start selling their new Windows Phone smartphones before the end of the year, although Nokia have been quite vague on which countries would get the devices this year. According to a recent report by AdAge, Nokia is expected to release the first Windows Phone devices in Europe before the end of the year, and it looks like the wont hit the US until the early part of 2012. Nokia has had problems in the past cracking the US market, and it will be interesting to see whether they are able to do it this time, although we would have thought that a global roll out of the new Nokia Windows Phone devices would have been better than limiting it to Europe initially.